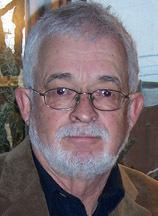 Jon C. Stott is an English professor emeritus from the University of Alberta. His interests include writing about sports, children’s literature and beer. 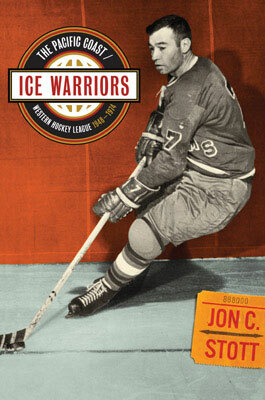 In 1973, he wrote the Western Hockey League’s official 25th-anniversary commemorative magazine, and he has since authored three books on minor-league sports, including Hockey Night in Dixie and Ice Warriors. 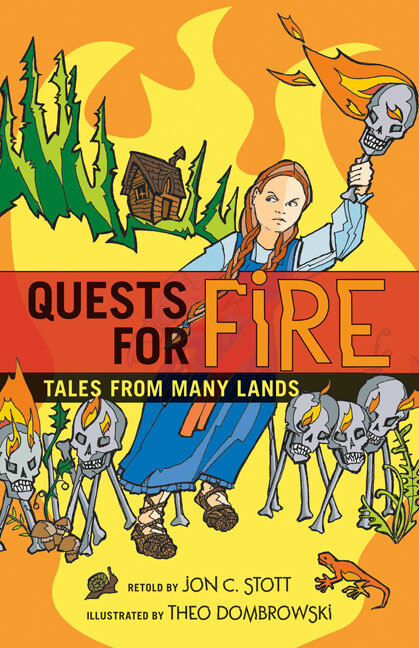 He has four publications on the study of children’s literature, and in 2010, he retold stories from many lands in the children’s book A Book of Tricksters. Jon’s beer guidebook, Beer Quest West, profiles all the microbreweries in BC and Alberta. He lives in Edmonton, Alberta.